Where sales and marketing come together. Control your brand. Empower your people. Support a variety of channel partners—all within a single enablement platform. 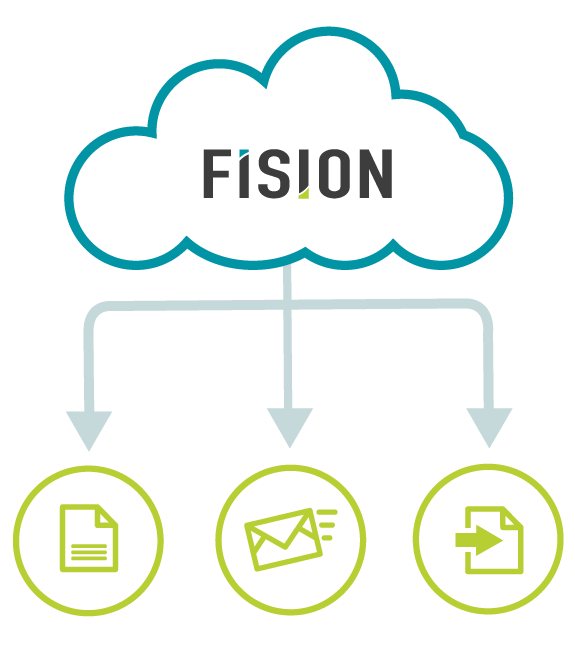 FISION equips your marketing and sales teams with a full suite of enablement capabilities built to solve your distributed marketing challenges. In other words, we help you organize your materials to support your sales organization to close deals, faster.  The average sales rep spends 31% of their time selling and nearly 34% of their time looking for the right materials.  Double your productive selling time. Get organized, spend more time selling and win in the marketplace. MINNEAPOLIS, MN – October 2, 2018 –FISION Corporation (OTCQB: FSSN), a leading sales enablement platform, has been named the #1 software company in Minnesota by Twin Cities Business (TBC) magazine.